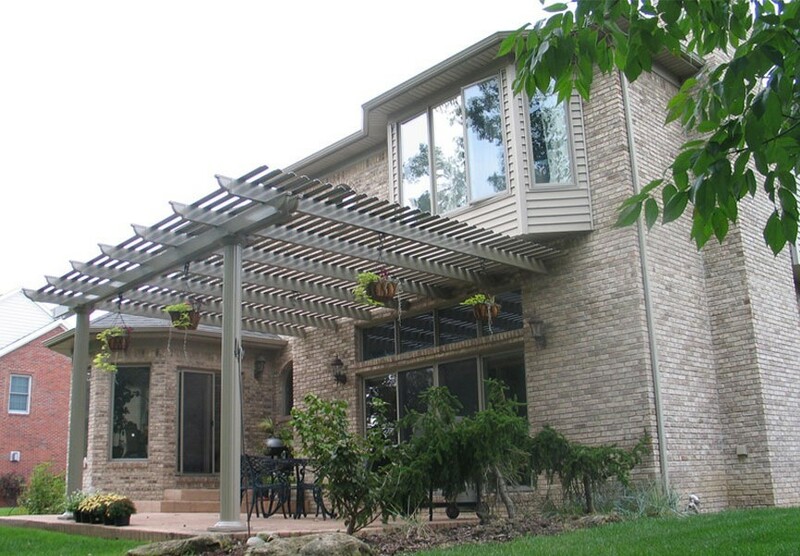 Make your patio the ideal outdoor living area with Statewide's affordable renovation services. You’ve got extra lawn space, but what can you do with it? 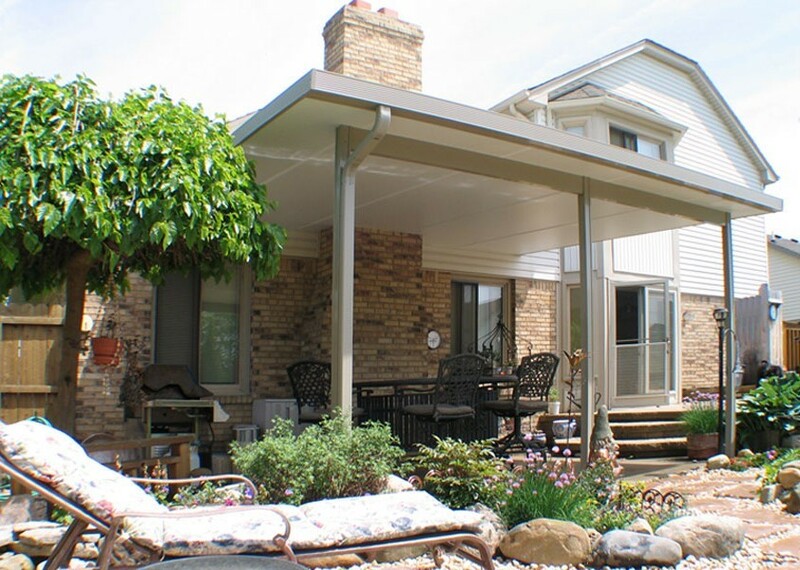 Consider building a new patio or adding a patio cover to your existing one with the help of the home remodeling pros at Statewide Remodeling. We can help you increase the usable space you have for enjoyment of the outdoors. 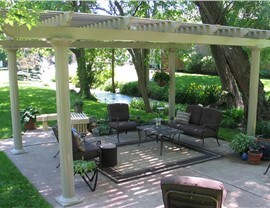 We can also create flawless pergolas for your garden and design a patio and patio cover to fit the style of your home. 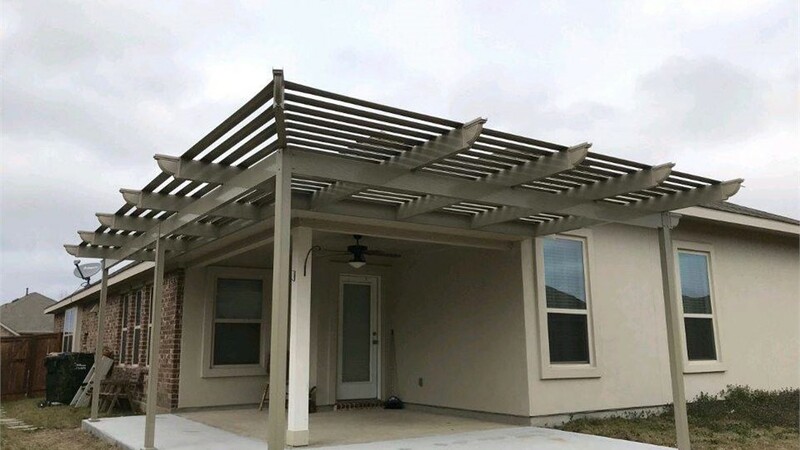 No matter if you’re going for a vibrant Mediterranean look or something more classic and formal, you can depend on our patio installation services to create the custom solution for your needs. 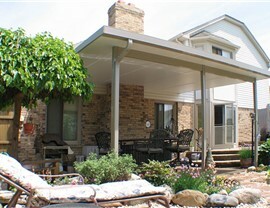 With our patios in San Antonio you can bring welcome shade to your backyard with ease. When you choose our high-quality services, you can relax in the knowledge that you are working with a trusted patio contractor that uses only the finest materials available in the industry. 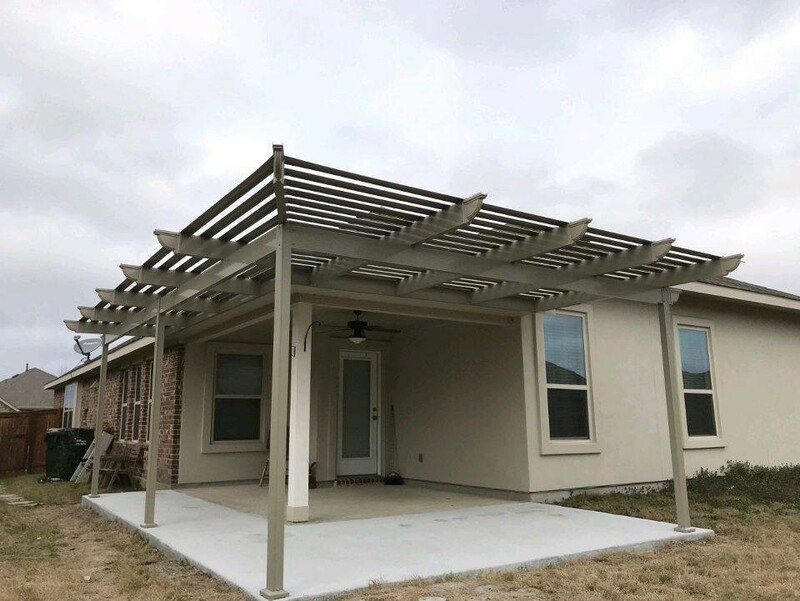 This means that your investment in a San Antonio patio from Statewide Remodeling will be cost-effective, beautiful, and will last your household for many years to come. 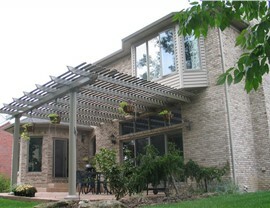 We can design your custom patio installation to perfectly complement, and blend seamlessly with, the design of your home. For patios in San Antonio that can transform both the look of your home as well as the way you use it, contact Statewide Remodeling today. As a premier patio contractor, you can depend on our experts for streamlined and stress-free services. Call us or fill out our online form to schedule your free, in-home consultation and home remodeling estimate. Feel free to visit our one of our showrooms to see the beautiful, high-quality materials that we rely on to ensure an exceptional patio installation, every time.